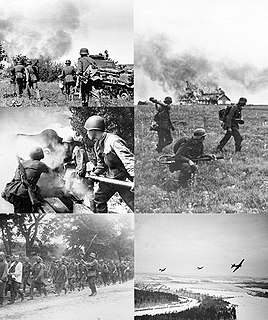 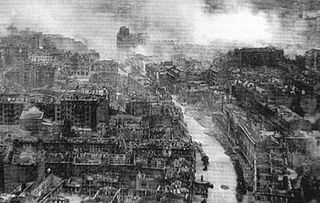 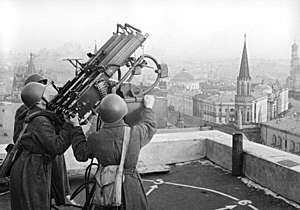 The Battles of Rzhev were a series of Soviet operations in World War II between January 8, 1942 and March 31, 1943. 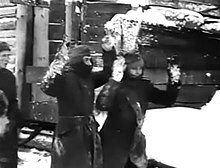 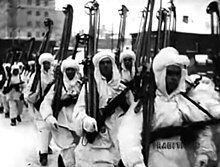 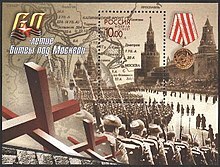 Due to the high losses suffered by both sides, the campaign became known by veterans and historians as the "Rzhev Meat Grinder". 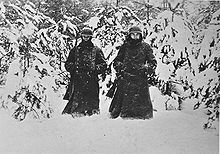 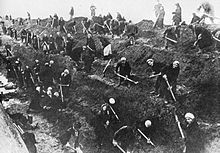 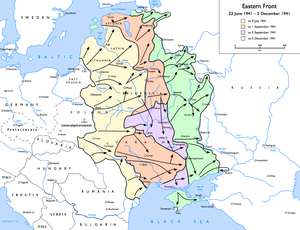 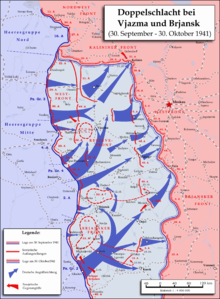 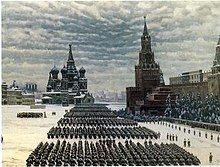 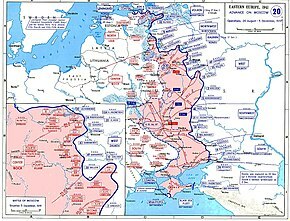 The East Pomeranian Strategic Offensive operation was an offensive by the Soviet Red Army against the German Wehrmacht on the Eastern Front. 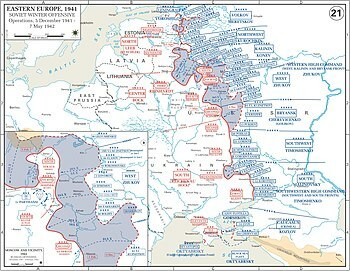 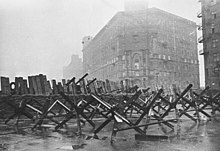 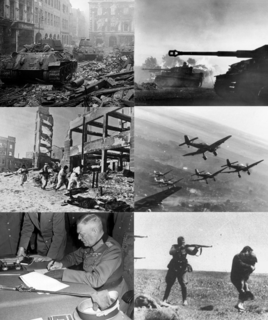 It took place in Pomerania and West Prussia from 10 February – 4 April 1945.